My eyebrows and me have gone through many transformations throughout the years and I finally found 'the one' or in my case, two. 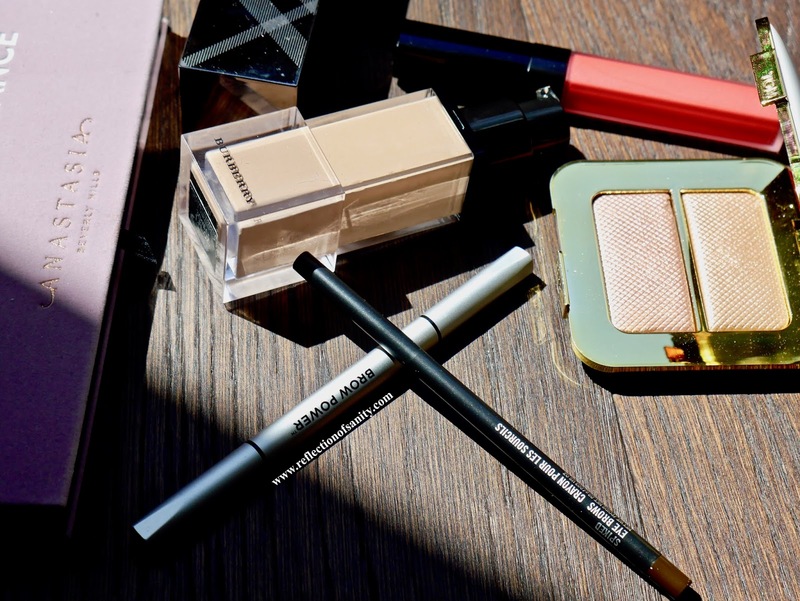 I've also thankfully nailed down my routine (gone are my chola eyebrow days..) and my favourite look is a natural, feathery, full eyebrow and I find the combination of pencil and brow mascara is the best way to achieve it. Over the years I have tried many eyebrow pencils; Make Up For Ever, Rouge Bunny Rouge, Anastasia Beverly Hills, NYX, Rimmel just to name a few and I finally found two that I absolutely love and will forever repurchase. I adore both for very different reasons and depending on the look that I am going for that day, I will reach for one or the other. This is one of the newest products in my rotation and to be honest, I have been using it for only a month or so but it was love at first use. Initially I thought it wouldn't suit me because it only comes in one shade, Universal Taupe but it turned out to be the perfect shade. It's also a neutral taupe shade, neither too warm nor cool so it would suit most skin tones and hair colours. It has a slightly thicker nib so I do have a problem drawing thin, very fine line hair-like lines but the thickness comes handy especially when I am in a rush. 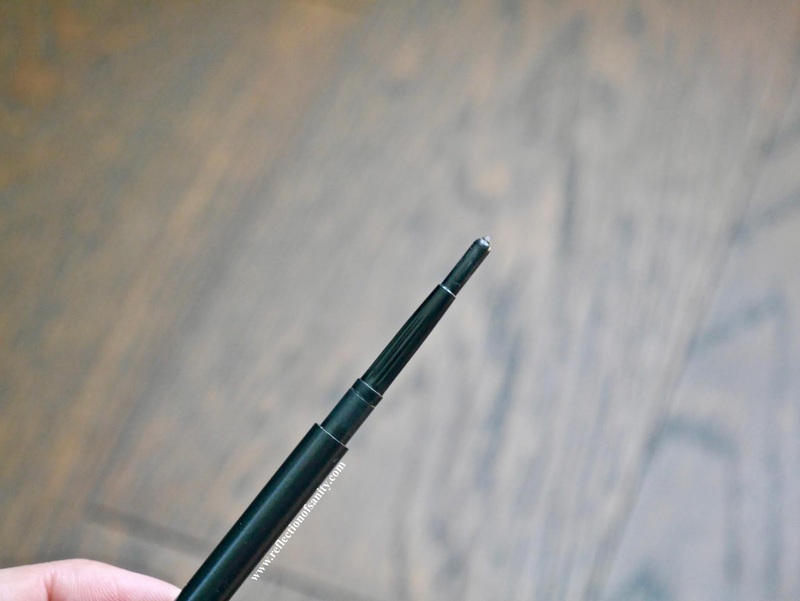 This retractable pencil has a perfect texture; not too soft and neither is it too stiff and it makes filling in my brow easy peasy and very quick. It also comes with an amazing spoolie that combs and blends through my brows beautifully. To get a darker colour, all I have to do is apply more pressure and a lighter stroke gives a very light shade. The pencil is also very long lasting (10 hours and no fading!) and blends beautifully. I don't know what magic IT Cosmetics conjured into this pencil but it works amazingly well. 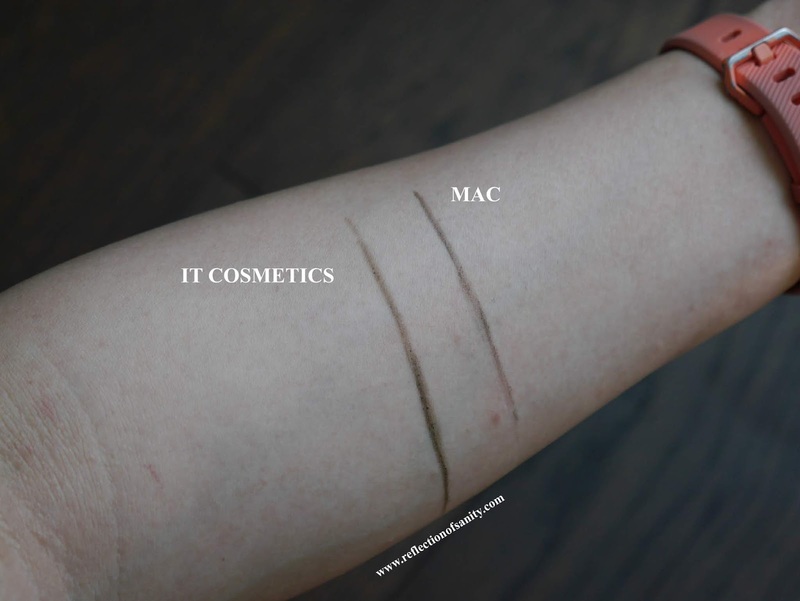 I received this MAC eyebrow pencil in BoxyCharm September 2017 box and I quickly bought another 2 as backup off a lady through a local Canadian beauty box subscriptions FB page. I love it that much! 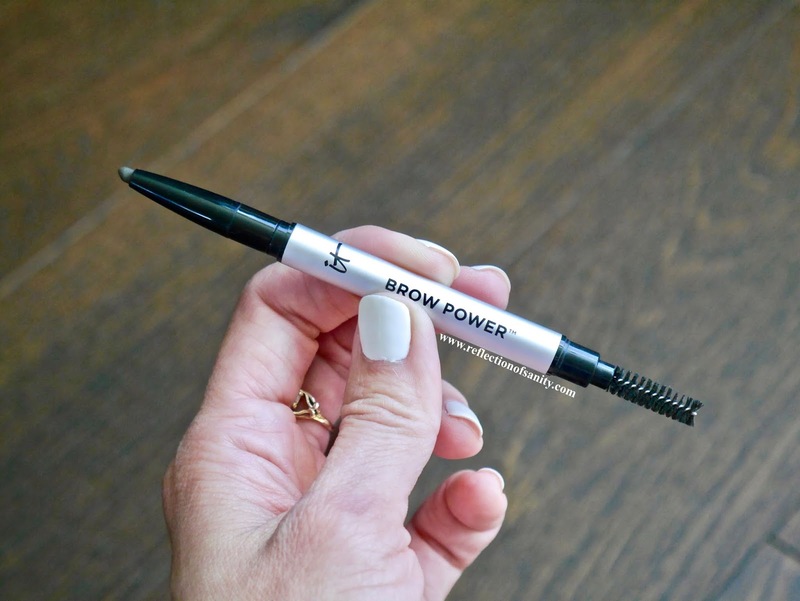 I couldn't find this same pencil on Mac website (maybe different packaging and this is a BoxyCharm exclusive? The one on MAC website here) so I'm going on BoxyCharm's price. Hands down the best fine nib eyebrow pencil that I have ever tried. It's the perfect texture; not too soft nor stiff and allows the most precise and fine strokes. 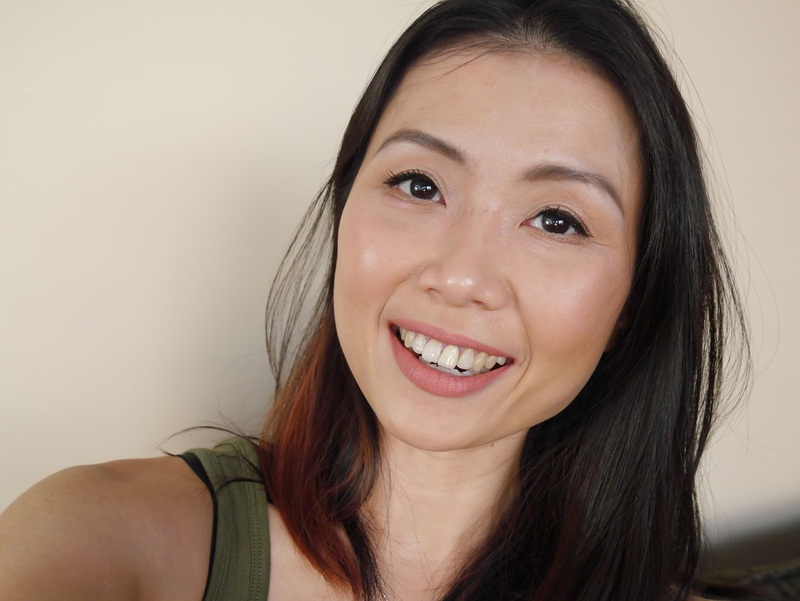 The shade Spiked is also the perfect dark brown shade for my hair and depending on how much pressure I apply, it looks almost black which suits my very dark hair. Natural lighting: See how light IT Cosmetics Eyebrow Pencil is at the top and gets darker at the bottom of the swatch? The darkness changes with different pressure. 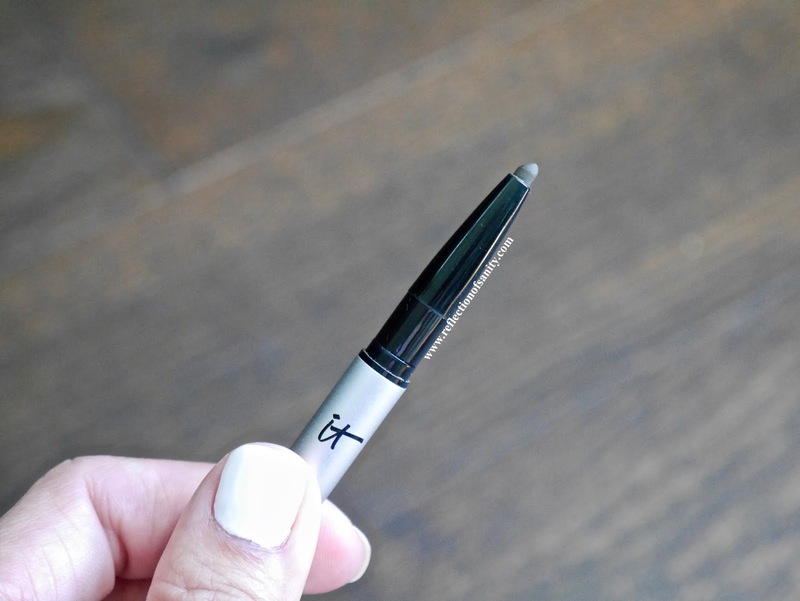 Onto quality, it's very long lasting, the most long lasting eyebrow product that I have ever tried. It lasted from 4.30am until 8.30pm without fading! It doesn't get any better than that for me. It also blends beautifully and I don't feel the need to use a brow mascara or wax on top like I usually do. Repurchase? Umm, hell yes! I'm on my second pencil now with one more backup and I am already sweating about running out of it! 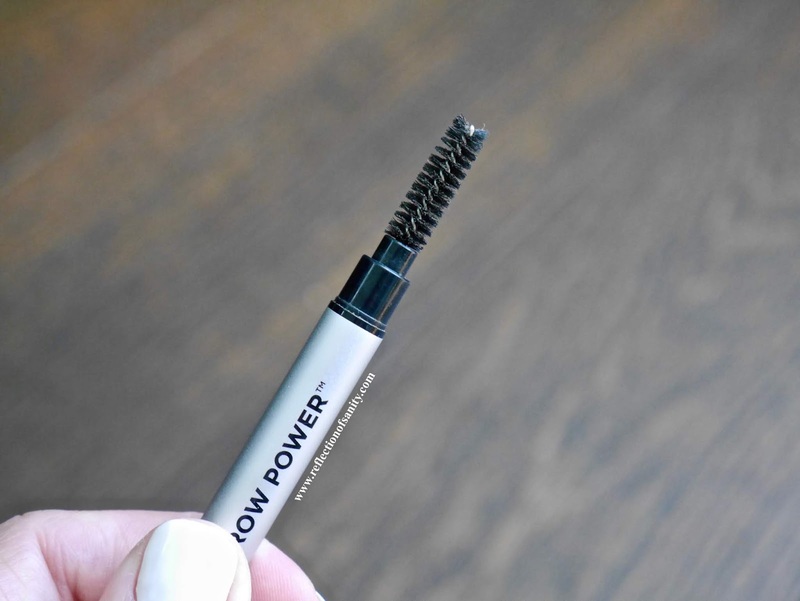 What is your favourite eyebrow pencil?